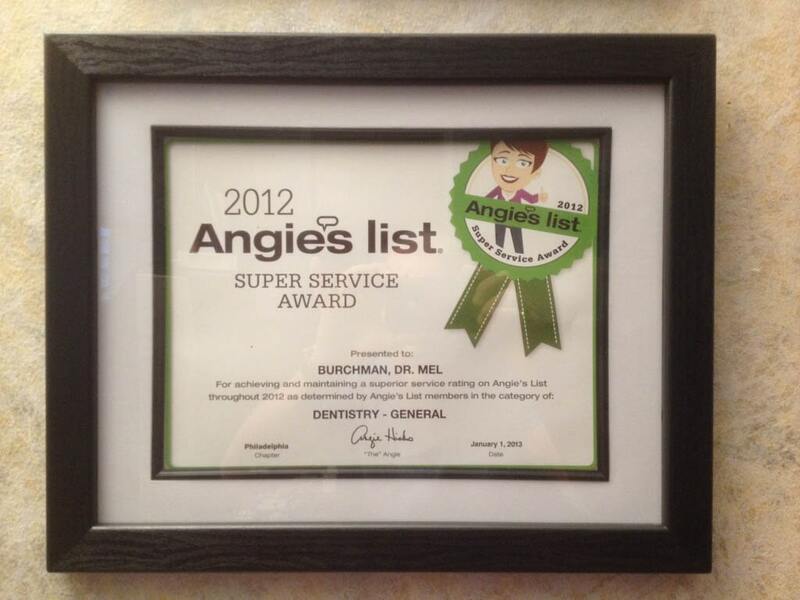 Dr. Mel Burchman, D.D.S., PC is an award-winning dentist. 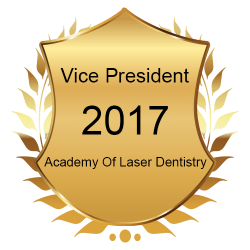 Dr. Kanchwala is currently an active member of the Academy of General Dentistry, where she served as the president in dental school. 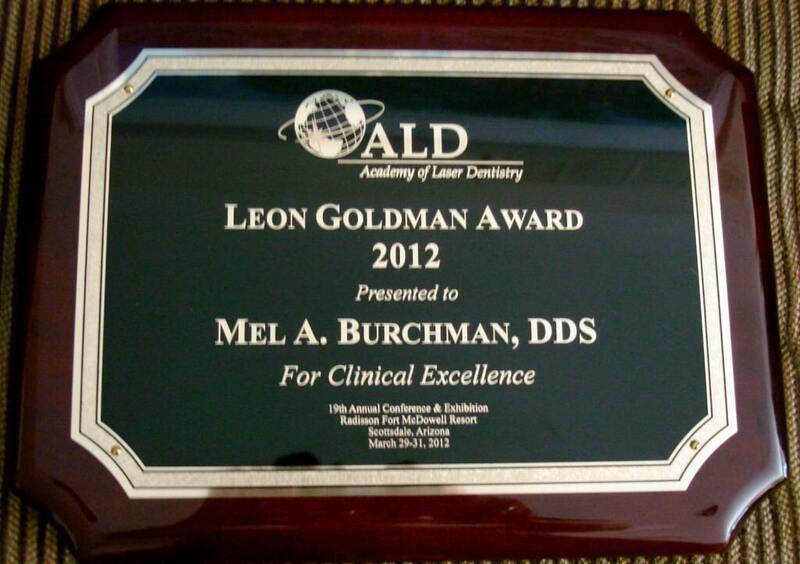 Annually, she attends both the Midwinter Dental Meeting and Hinman Dental Meeting. 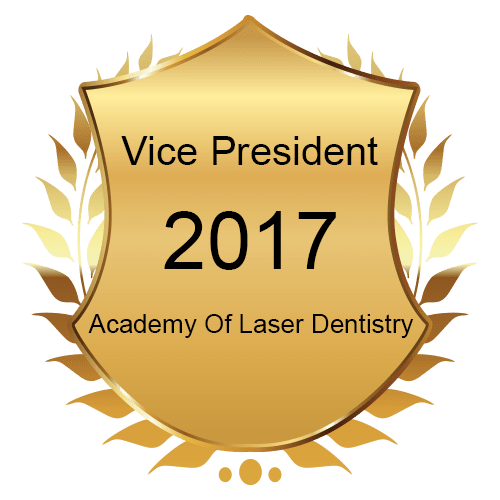 Dr. Kanchwala is committed to continuing education in order to remain current with state-of-the-art technology, the most advanced dental materials, and the best procedures for her patients. She is Invisalign trained and certified. Outside of the office, Dr. Kanchwala enjoys traveling, boating, hiking, and going to the movies. Her all-time favorite activity is to spend quality time with her husband and their adorable dog, Teddy. On the weekends, Dr Kanchwala volunteers through her religious center. 1. 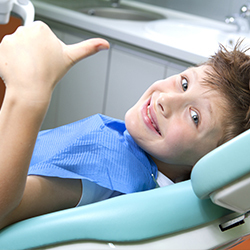 If you have anxieties about visiting the dentist, they’re sure to disappear the moment you visit Dr. Burchman. 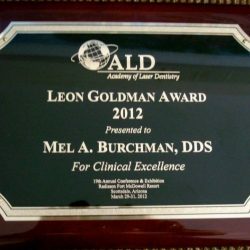 Our past clients have all said the same thing – their experience was pain-free! 2. You’ll find the newest and latest dental equipment in our office. From lasers and cameras to x-ray systems and prophy-jet cleaning machines, the best machines are always used here. 3. 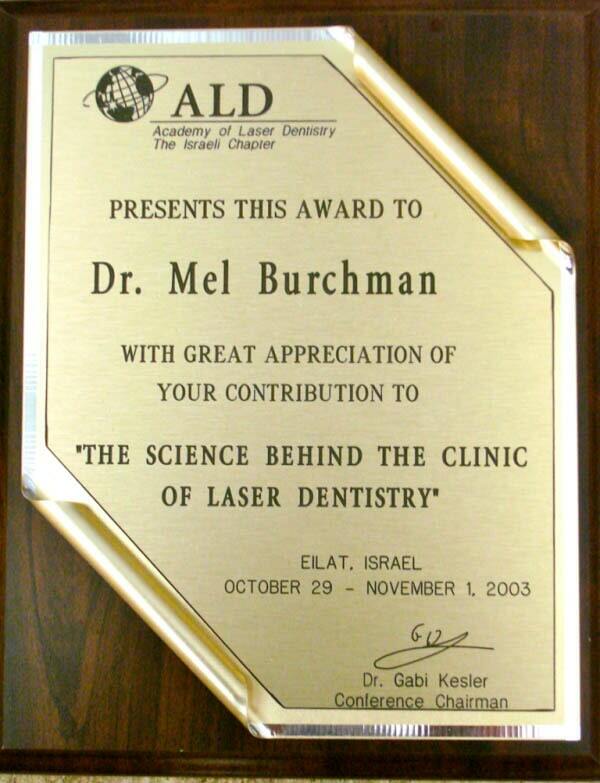 Laser dentistry procedures are more patient-friendly than traditional dentistry treatments. 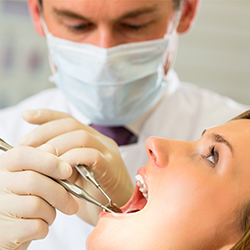 As an added benefit, all the new advances in technology allow us to perform many dental care procedures without drills or novicaine! Think about it, no needles, no drills, and no numb feeling when you leave the office. 4. 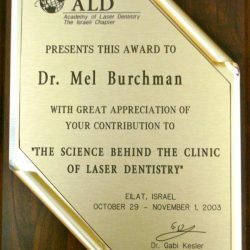 Not only do we have over 40 years of experience, but Dr. Burchman is always keeping up with the lastest dental techniques and technologies. 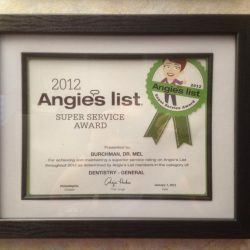 You can trust us to provide quality dental care. 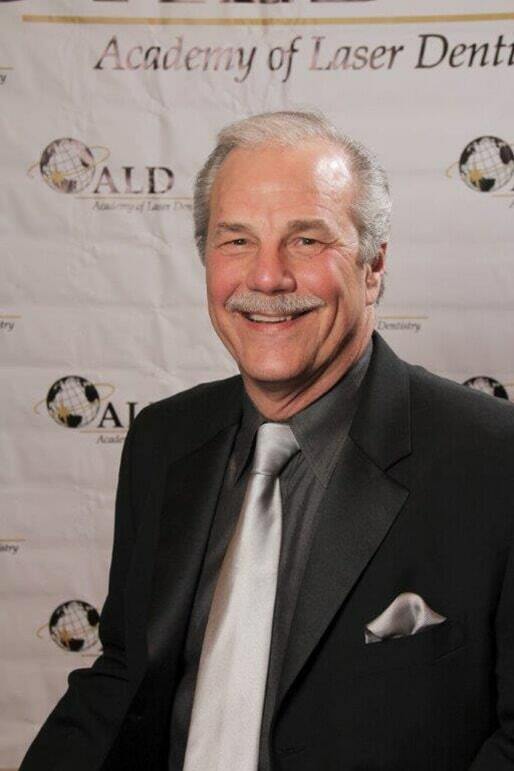 View his continuing education record! 5. 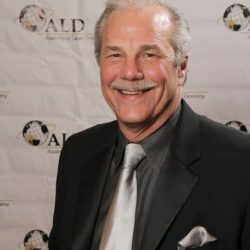 Dr. Mel Burchman is highly regarded in his field and has been recognized for his services through trade publications, magazines, and awards. You can read about Dr. Burchman in Men’s Health, volume 17, issue 2!